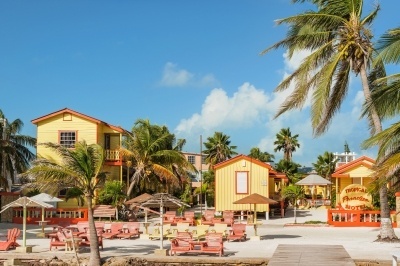 Avoid Inheriting A Timeshare By Filing "Disclaimer of Interest"
Owning a timeshare can be so expensive that, if you inherit one, you may want to refuse to take it by filing something called a “disclaimer of interest”. This may be a surprise because typically inheriting something is a good thing. That's not necessarily the case with timeshares because a significant amount of them are basically worthless. Even if you are bequeathed a timeshare that is totally paid off, you'll still have to pay monthly maintenance fees for as long as you have it. These maintenance fees can be $700-$800 a month or more. At $800 a month, you'll be paying $9,600 a year to use a timeshare for one week a year. Some deal. Do you want to cancel your timeshare? If you're like most people who've purchased a timeshare, then the answer is yes. 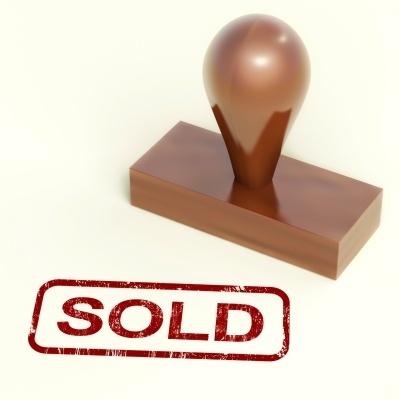 85% of all people who buy a timeshare regret their purchase. It's no wonder. 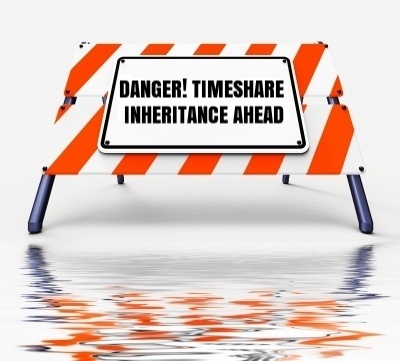 Timeshares are not a good investment, the fees associated with them increase over time, and people often feel that they didn't have all the facts at the time they signed the contract. Fortunately, there are ways out. If you decide that purchasing a timeshare was a mistake soon after signing the contract, then you may be able to rescind the contract. If you can do that, then you will be out of your timeshare contract and should be refunded any money you spent. Like it never happened. Step 1: Find out how long your rescission period lasts. 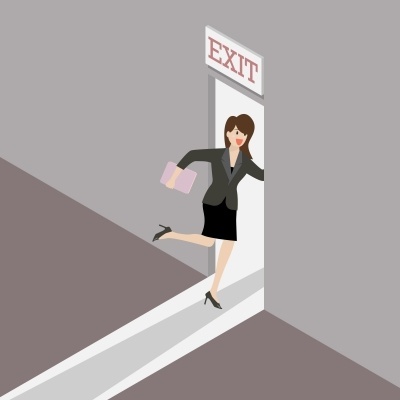 The first thing you'll want to do is to find out how long your rescission period is. It ranges from 3 to 15 days in most states, so you won't have a lot of time to spare even in the best circumstances. Look at your contract to find out how much time you have. Have you fallen out of love with your timeshare? Are the maintenance fees too high and ever-increasing? Do you think it was a mistake to purchase your timeshare in the first place? If you answered yes to those questions, you may want to sell your timeshare. You're definitely not alone in wanting to do that. According to some data, the vast majority of people who've purchased a timeshare regret doing so. 1. Contact the resort developer, management company, or owner's association. You are probably not the first person at your resort to decide that buying a timeshare was a mistake. Management at the resort likely will have dealt with quite a few people in your situation before. They may have a resale program, or a website or an email newsletter for people like you to list their timeshares for sale. They should be able to give you some useful information. 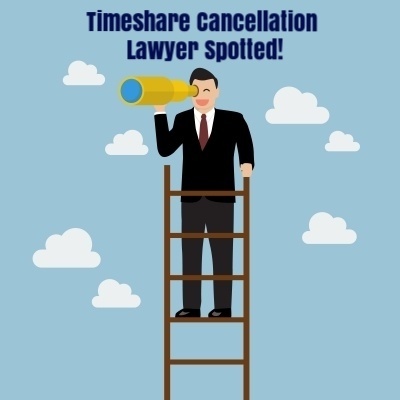 How Do You Find The Right Lawyer To Cancel Your Timeshare? Deciding that you want to cancel your timeshare contract is an important decision, but actually making it happen is another matter. You may have no idea where to start. You've got to actually take action to get out of your timeshare. Timeshare contracts are legally binding and getting out of them can be complex and time-consuming. Doing it in the wrong way could have serious negative consequences, including damaging your credit score. You may be able to get out of your timeshare on your own, but hiring an attorney to help you cancel your timeshare would be better. For something so important, you don't want just any lawyer. Like doctors, lawyers to to focus their practice in a specific area. You wouldn't want to hire a criminal defense attorney to cancel your timeshare contract any more than you would want an orthopedic surgeon to remove your tonsils. 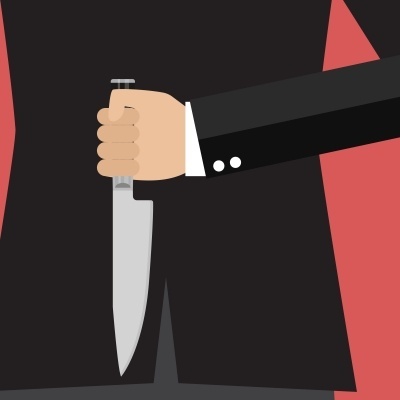 Are You A Victim of These 6 Timeshare Fraud Tactics? It seemed like a great deal at the time: listen to a 90-minute sales pitch on timeshares and get a free gift worth $100 or more. No commitment to buy anything. You knew there was no way you were going to buy. You just wanted to get the gift and leave. What's the harm in listening to the sales presentation? Two hours later you somehow bought a timeshare. High-pressure sales tactics had your head spinning, all the numbers that were thrown at you began to make sense, and the spiel from multiple well-trained salespeople convinced you that owning a timeshare isn't just a better way to take vacations, it's also makes financial sense. 1. The presentation lasts longer than they promised. Your are lured into the timeshare sales pitch with the offer of a free gift and the promise that the presentation will only last an hour and a half, but often it lasts two hours or more! (Parents and children are separated during the presentation, and sometimes alcohol is served.) The timeshare salespeople know that your willpower is not infinite. The longer they can keep you listening to them, the more likely you are to buy from them. People often say they felt trapped in these presentations and did something they wouldn't otherwise have done. Many people who want out of their timeshare get an unpleasant surprise when they try to sell it: they find that their timeshare is worthless. Despite what they were told before buying it, most timeshares just don't have a very good resale value. Why is that? 1. Timeshares are not a good investment. Remember, with a timeshare, you don't own any physical property. You just own the right to use a unit in a building for typically one week a year. The average cost of buying that week from the resort developer is around $14,000 to $20,000, which is probably a lot more than it's worth. You likely won't be able to get anywhere near that much if you try to sell it on the secondary market. 2. There are other costs and fees. The cost of the timeshare isn't the whole story. All timeshares also have maintenance fees that cost hundreds or thousands of dollars per year. And the fees increase annualy! In 2012, the CEO and president of the American Resort Developer's Association, a trade organization that represents the timeshare industry, said that the average yearly maintenance fees for a one-week timeshare was $660. If you've been fantasizing about canceling your timeshare, it's time to stop fantasizing and start making it happen. There are ways out of a timeshare, and Amerihope Alliance Legal Services may be able to help you. Timeshares, also called “vacation ownership”, are sold to you as a good investment, but they really aren't. They don't appreciate in value like the salesperson claimed, and maintenance costs can rise considerably over time. Many people feel that they were the victim of a timeshare salesperson's high-pressure sales tactics that coerced them into buying something they didn't want. After purchasing a timeshare and experiencing what it's actually like to own, many people are disappointed and want a way out.